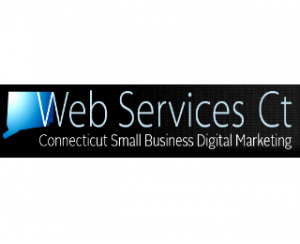 Web Services CT, specializing in Web Design, SEO & Digital Marketing for Small Businesses in Connecticut. Hello, I’m Tim, I built and designed this website. 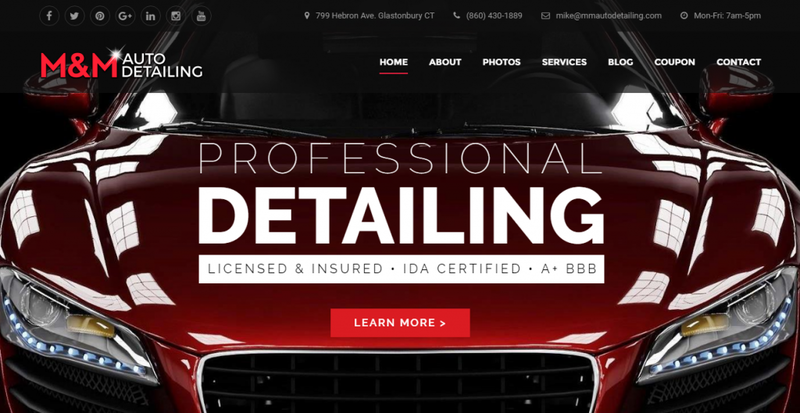 If you’re looking for affordable, professional and quality Web Design in CT for your small business – then you’ve found it! I started freelancing in SEO and Web Design years ago after a friend was in need of both a website as well as generating traffic to the site for their business. The owner was a typical small business where they had the vision, skills and knowledge to offer a wonderful service but needed to generate more customers via the web. 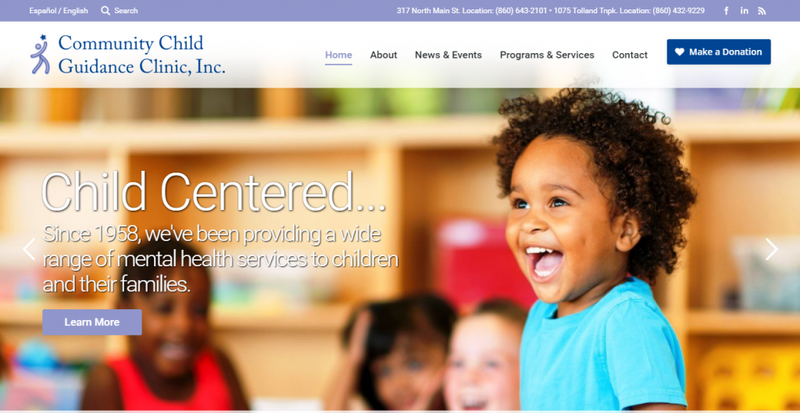 I was able to put together a nice looking site, create a logo, and get some content up all for a fair price and a nominal annual fee.